Once again the time has come for Latta Springfest! Many new and exciting things are on the horizon for this year’s Latta Springfest! First responders are the first people called into action when public safety is threatened, especially during catastrophic events like last year’s Hurricane Florence. Corey Jackson is the new mayor of the City of Dillon. It’s Election Day in the City of Dillon! 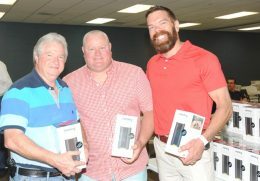 The Town of Latta voted on Thursday night to move forward with contract negotiations with Grand Strand Water and Sewer to allow the company to manage the town’s water and sewer system. The Dillon County Sheriff’s Office is seeking the following on outstanding warrants. This List was current as of April 9. 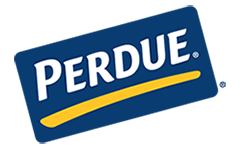 Perdue Farms announced it has completed a $25 million expansion at its harvest operation in Dillon County, creating 100 additional jobs. 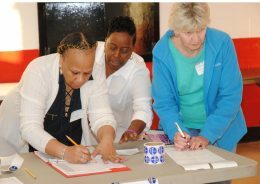 McLeod Dillon is sponsoring its 31st Annual Teenage Volunteer Program for Summer 2019.